SketchUp Pro 2019 is here! 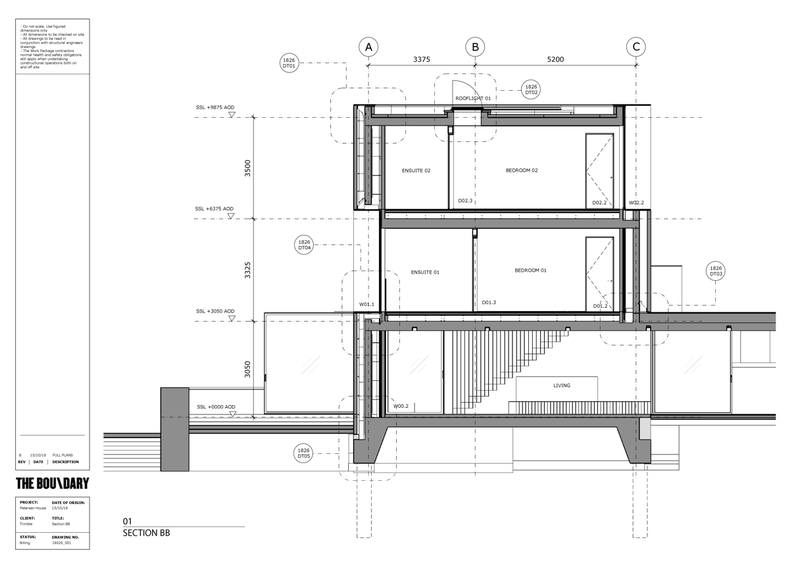 With this release, SketchUp Pro offers a new licensing model and several improvements to SketchUp Pro and LayOut. SketchUp Pro is from now on also available as an annual subscription. 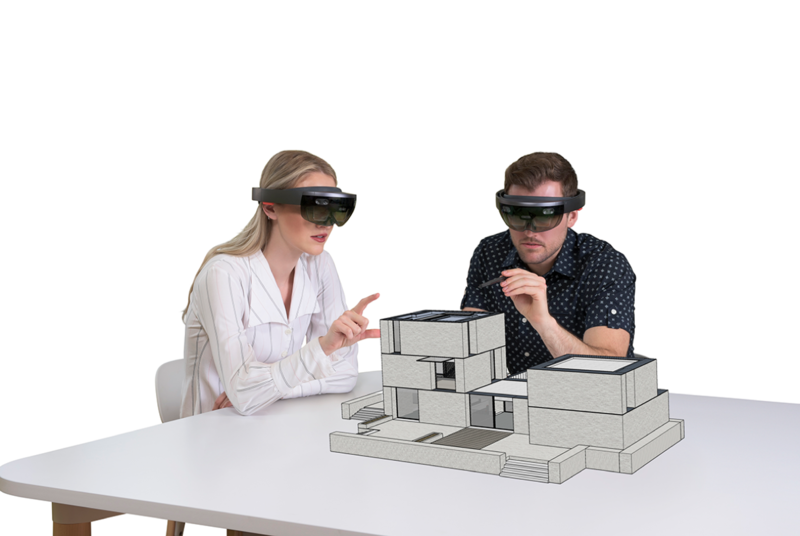 With subscription you will get - besides access to the usual desktop version - access to the premium web version, unlimited cloud storage and SketchUp Viewer apps for mobile, Augmented Reality and Virtual Reality. With subscriptions you will see SketchUp Pro from a whole new perspective. Viewers for Virtual Reality and Extended Reality are now at the palm of your hand if you choose for a subscription. Licensing tab: easily access information related to license(s). Toolbar: 'My Account' icon in the top upper-right hand side of the screen, where users can manage account preferences and license(s) from the online account management portal, and sign out. Line Styles: Add dashed lines to demarcate a property boundary or locate places for demolition. Tape Measure tool: The length of selected edges, areas of faces, and coordinates of guides and intersections can be viewed from an inference tip. File Locking: If a file is opened in two separate LayOut instances, it will temporarily lock the file as “read only” preventing unintentional edits. DWG support: It is now simpler to export and adjust units when importing DWGs. Dashed lines: With the introduction of dashed lines in SketchUp, LayOut now has the ability to modify how those lines styles are displayed. SketchUp Export: ‘Export for SketchUp’ has been added to the DWG/DXF exporter, so that SketchUp better interprets the data, groups are read as components and fills/patterns are read as faces. SketchUp & LayOut work even better together in version 2019. Everyone who has an active SketchUp Pro Maintenance, will receive a free upgrade to SketchUp Pro 2019! Please contact your reseller for obtaining your new license. But, please also have some patience. The 30 day trial will do for your first work in SketchUp Pro and within that period you will receive your new license codes. Users with an expired Maintenance (until 3 years) can upgrade as well. They will need to purchase maintenance and pay an extra compensation for the period without having Maintenance. Please see this page for the actual pricing. If you have a Maintenance expired more than 3 years, you can no longer renew your Maintenance and need to buy a new license. Please see this page for the actual pricing. Click here for buying SketchUp Pro 2019 and / or Maintenance. Click here to download the free SketchUp Pro 2019 demo. Click here to read everything about SketchUp Pro 2019.